WHY THE ZZYSH® CHAMPAGNE BOTTLE STOPPER? 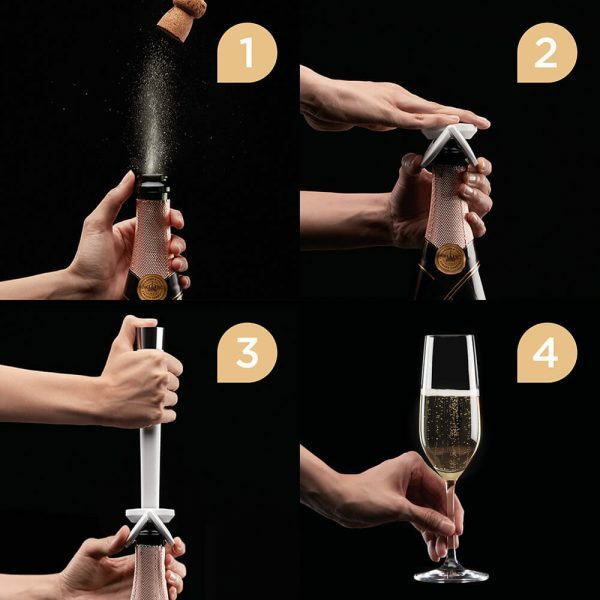 Works effectively ONLY in combination with the zzysh® Champagne Preserver. Keep your Champagne’s natural flavor and fizz for weeks. 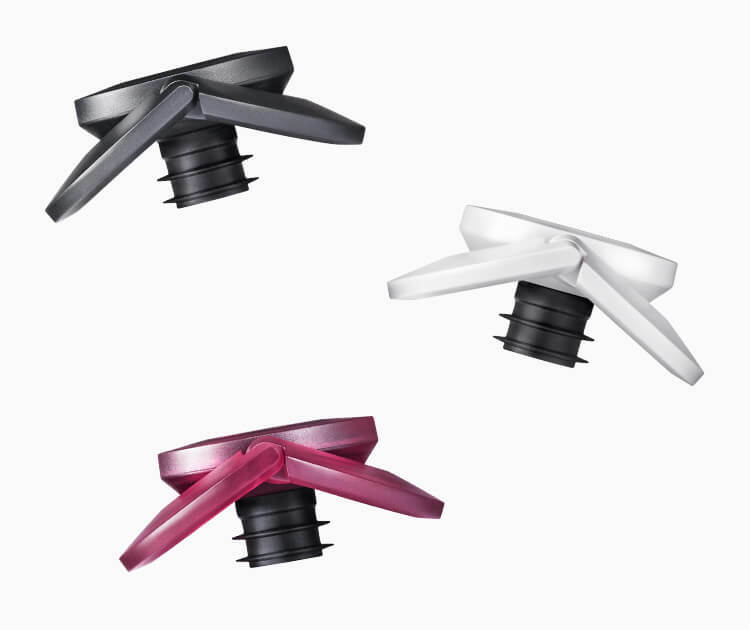 With an innovative sealing technology, it fits on most types of sparkling wines. 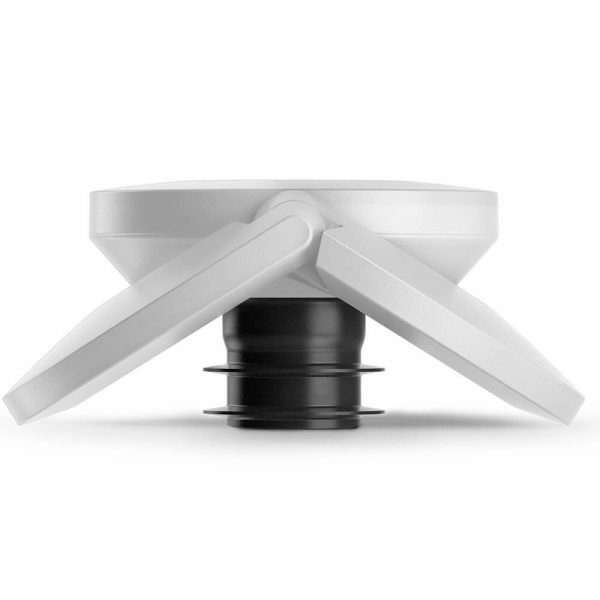 A smart, compact and portable Swiss design using high-quality materials that make it extremely easy to use. zzysh® IS THE NO.1 CHAMPAGNE PRESERVER WORLDWIDE. 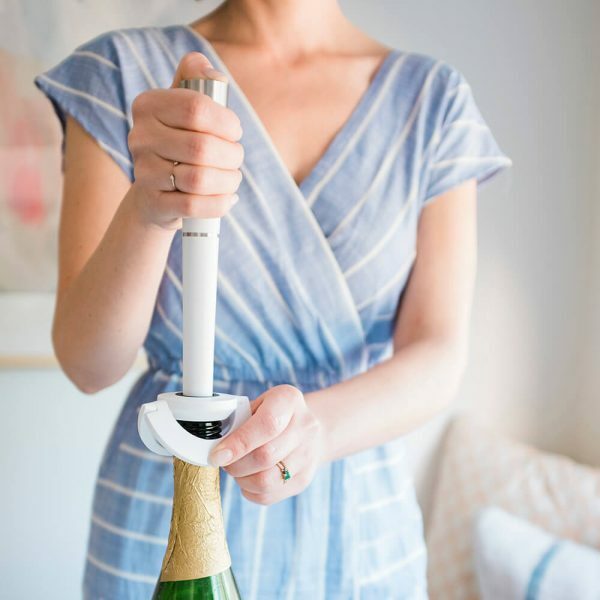 Clamping on tight for a perfect seal, the zzysh® Champagne Bottle Stopper is used in combination with the zzysh® Champagne Preserver to keep your sparkling wine fresh for weeks after opening. And thanks to its compact design and innovative retaining clamps, your sparkling wine will fit into any refrigerator door without a problem. Unlike conventional Champagne bottle stoppers that simply seal the bottle, the zzysh® Champagne Preserver also pressurizes it and replaces harmful oxygen with 100% food-grade argon/CO2 gas. 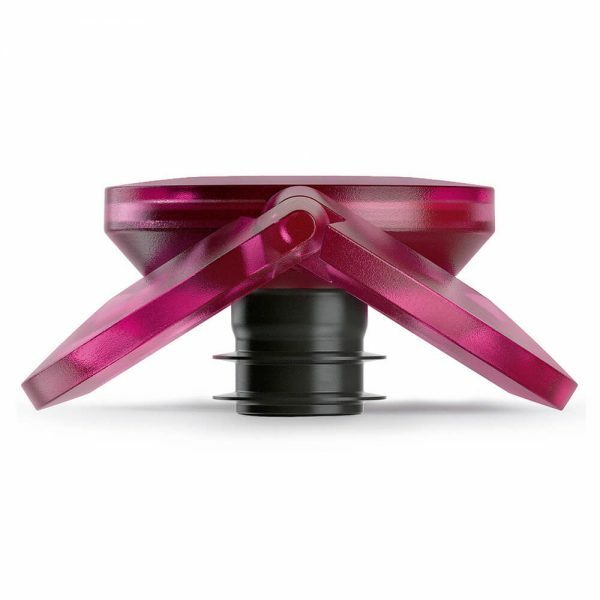 This Swiss innovation works with most types of sparkling wines, Champagnes and Proseccos, and is highly recommended by wine experts around the world. At last, sparkling wine lovers can enjoy as much as they’d like without having to finish the entire bottle. Note: The zzysh® Champagne Bottle Stopper works effectively only in combination with the zzysh® Champagne Preserver.